Alberta Finance Minister Joe Ceci just launched a brand new crypto called Calgary Digital Dollars. With the new digital currency, Calgary set a new record as the first city in the country to have its own crypto. Despite the current market decline, it can’t be denied that cryptocurrency adoption is increasing every day. It’s no longer unusual for nations to launch or consider their own state-backed cryptos such as Venezuela who recently launched the Petro and Iran who plans to issue a state-backed coin in the future. Both of these examples are designed, in part, to circumvent US sanctions. However, government issuance of digital coins is not limited to the national level and not only used to avoid sanctions. 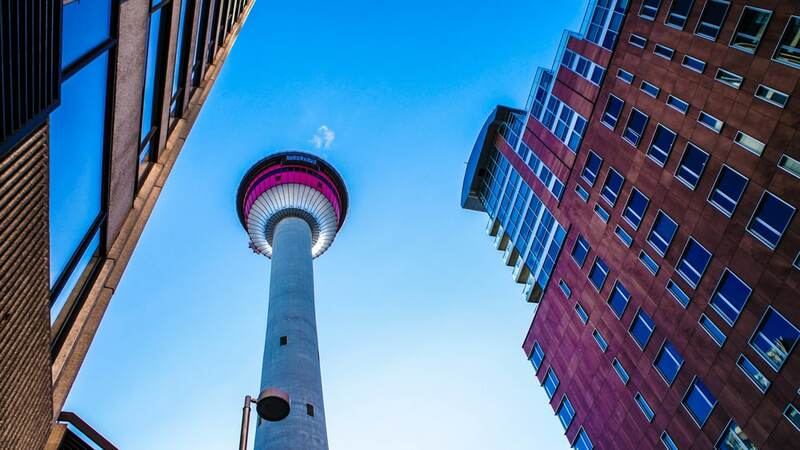 Some cities are also looking to issue their own city-backed cryptocurrencies, and the first to do so in Canada is the city of Calgary. Calgary just became the first city in Canada to launch its own digital currency according to Global News. They have named the new coin the Calgary Digital Dollar. The new digital coin was unveiled by Joe Ceci, Alberta’s finance minister. During the launch, Ceci also made the first transaction using the new crypto by using it to pay for a round of coffee, successfully demonstrating that the digital coin can be used for everyday transactions. There is a smartphone app specifically designed for use with the Calgary Digital Dollars. Using the cryptocurrency is made easy as the app also lists the establishments in the city that accept the token as a payment method. The app is also positioned as a possible alternative to classified sites. The team behind the new cryptocurrency explained that posting their products’ ads on the app could be beneficial to sellers as they can take advantage of the time limited deals available. Calgary is not the only city that is convinced of the various advantages of a locally-issued crypto. Naples, for instance, wants to issue its own digital coin as a way of reclaiming its political and fiscal autonomy from the central government.